Ace Corporate Pro theme is the perfect for initiating Corporate Site, Business, Portfolio, and blogging project. Built in with the most loved BOOTSTRAP CSS framework, this theme is retina friendly as well as easily adapts any screen size and resolution. 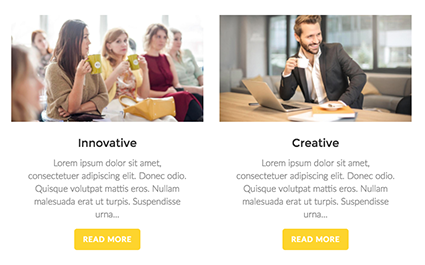 With Page builder and multiple header and footer layouts, the theme is very customizable. It comes with Testimonial Sections, Page Layout, Blog Layout, Customizable Banner Slider and much more. * Sidebar Option Added In Layout 5. * 3 new Demo content added. 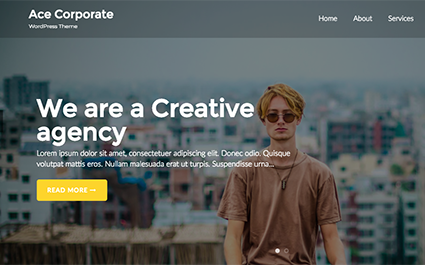 Ace Corporate Pro is a powerful Multi purpose WordPress theme. 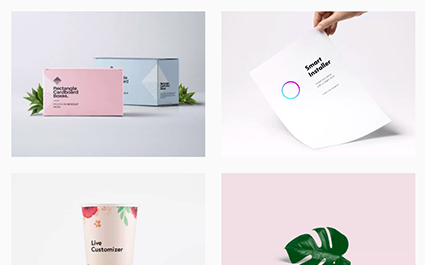 With 5 header layouts, 3 footer layouts and Elementor as the page builder, Ace coporate pro is one of the most customizable WP theme available in the market. Use it for your corporate site, or your blog or your ecommerce site. The build and robustness of the theme will ensure, you have a high-performing website up and ready in minutes. Use our one click importable demos to start of. Also we will keep adding new demos for the theme. Which means, you will always have that fresh look for your website.